Russell and Thyme – Brigette Lucas Website Handmade turbans and beanies made with love. Soft, comfy, gorgeous headwear that is easy to care for. The Beauty Spot Permanent Make up – Debbie (07) 5593 5359 Website With over 20 years of industry experience, Debbie has been a strong supporter of the alopecia community, offering discounted brow and lash tattoo services for people with alopecia. Info@luxurywigs.com.au Website Friendly supportive advice online or at national stockists for heat resistant professional quality synthetic wigs and accessories. We specialise in first time buyers. Pacific Hair Studio 0412829159 Website Wig specialist who fits, colors, cuts and styles our Human Hair wigs and Toupees and Synthetic range of wigs. Bookings by appointment only. 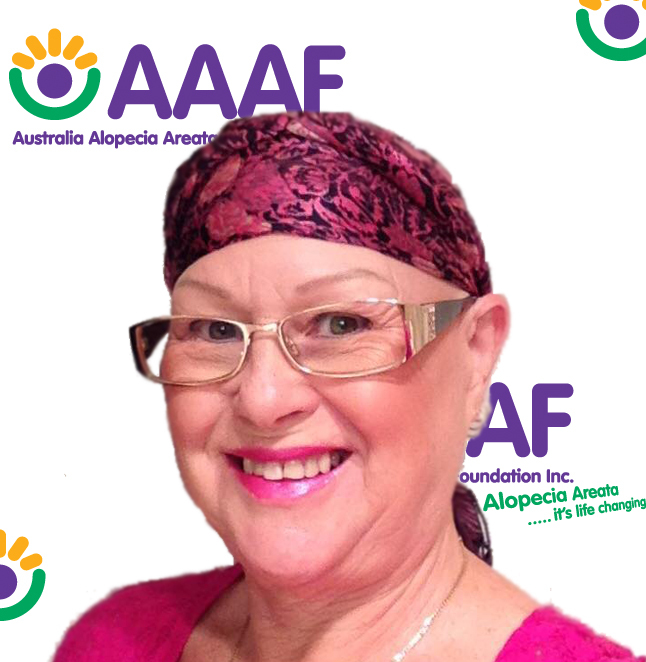 (Aust wide) Website Affordable high quality synthetic monofilament cap wigs from $59.95, heat resistant fibre, order online Australia wide or call one of our professional staff, express delivery.